Welcome! 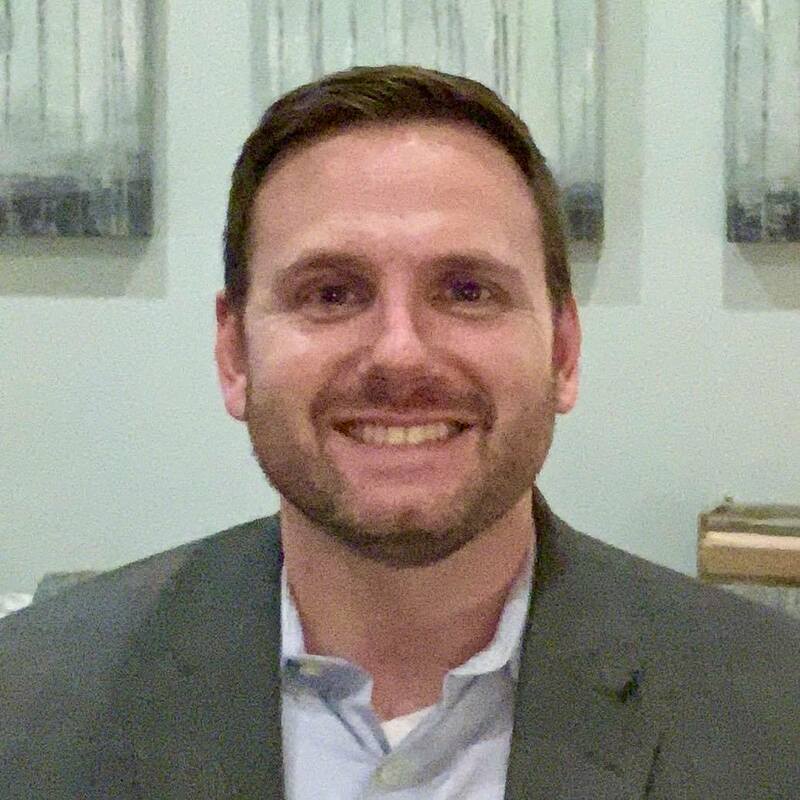 My name is Dr. Alex Kohl and I provide in person and online therapy services for pre-teens, adolescents, and adults at North Metro Psychological Services, in Marietta, GA. Most recently, I was the Executive Clinical Director at DecisionPoint Wellness Center, an intensive outpatient program for substance use disorders in Johns Creek, GA. I have a Ph.D. in Clinical Psychology and am a Licensed Professional Counselor in the state of GA. In addition to psychotherapy, I have received extensive experience in the fields of neuropsychology and neuroscience and frequently incorporate neurotherapy and biofeedback training into my clinical practice. I am also a certified clinical hypnotherapist, qualified Accelerated Resolution Therapy practitioner, and a distance credentialed counselor. If you are unsure about psychotherapy or want to learn more about the process, please click here for a great informational handout! My primary focus is you. Choosing to obtain therapy services is a healthy and proactive decision that I would be honored to take part in with you. Everyone is different, and those differences are what make us unique. My goal is to develop a strong therapeutic relationship with you so that we can explore those differences and enable you to grow and change in a positive direction. Therapy is useful for those in crisis, as well as those experiencing daily life struggles, and I will do everything I can to help you develop and achieve your goals in therapy. Thank you for taking the time to visit and I look forward to hearing from you soon!